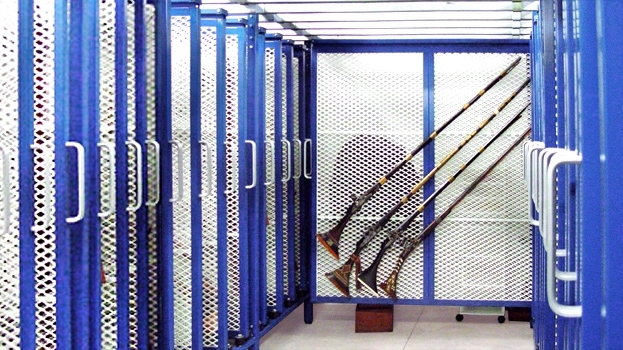 Museum Storage & Art Racks | Workspace Technology, Inc.
Museum Storage & Art Racks. 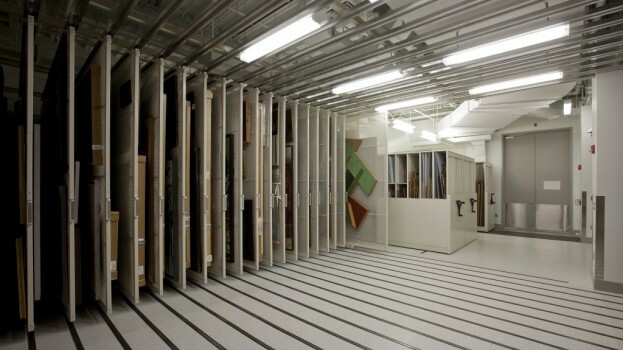 Museums, art galleries, botanical gardens, collections, archives, and zoos all have one thing in common: the amount of things they have to store is growing, but the amount of space they have is not. The solution is to contact Storage Systems USA. 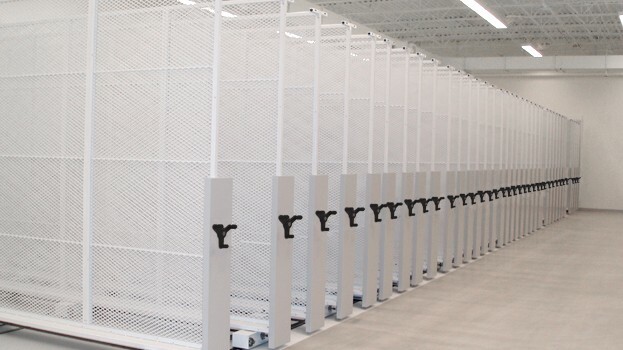 We offer the highest quality storage systems that are specifically designed for Racking Systems, Museum Storage, Art Storage Systems and to house priceless treasures. With its compact, elegant design, the ModulArt system for storing paintings is practically a work of art itself. This modular, movable storage system on wheels has been developed to provide efficient, user-friendly racking of small collections of paintings and other art works in environments where storage space is at a premium. Each ModulArt unit is a pre-assembled, freestanding, mobile structure on wheels, occupying a cubic area of around 3 x 3 x 3 meters. Within that compact area, the six retractable, double-sided panel racks provide you with some 576 square feet of hanging surface for paintings and art works—or for other kinds of hanging items, such as tools in a workshop. With the modular design, you have the potential to build your storage capacity over time by adding more panels as your collection grows. ModulArt can be expanded in three different directions, giving you the freedom to match the layout to your storage environment. Further customize your unit with optional accessories such as decorative finishing panels, top platforms and locking devices for security purposes. For museums and galleries with small collections and limited space, ModulArt is a masterpiece of design that will make storage of art and paintings efficient and effortless. 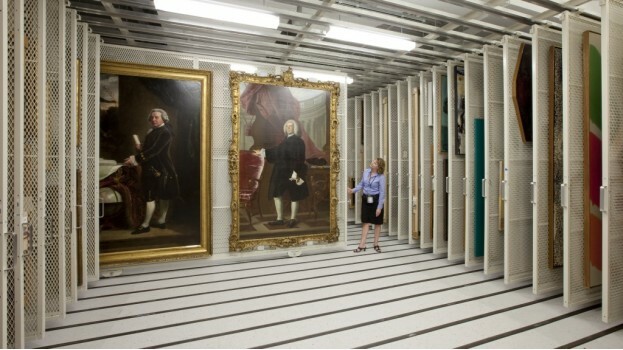 Storing paintings and other valuable art works so that they are both secure and easy to access is a challenge faced by many museums and art galleries. Montel’s Pull-Out Storage Panels – Art Rack offer an elegant, practical solution to this problem. Drawing on our extensive knowledge and experience in the storage field, this mobile art rack system has been developed to optimize the use of your space while facilitating access to stored art works. Available in either a Ceiling-Suspended or Floor-Mounted Art Rack format, depending on what best suits your institution, these double-sided panels can accommodate works of varying sizes and weights. This allows you to maximize your storage capacity without paintings touching each other. 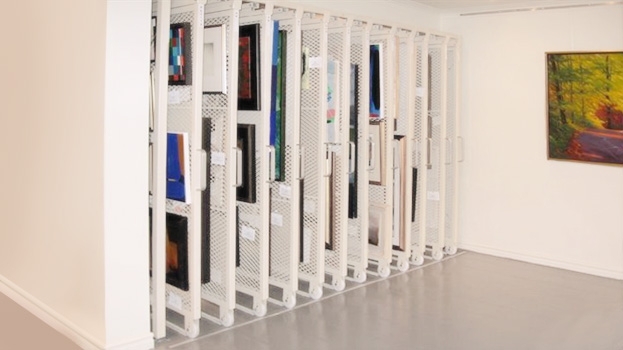 The sliding art rack structure of the Pull-Out Storage Panels also gives you the freedom to easily access paintings at all times, whether they’re mounted on the floor or hanging from the ceiling. 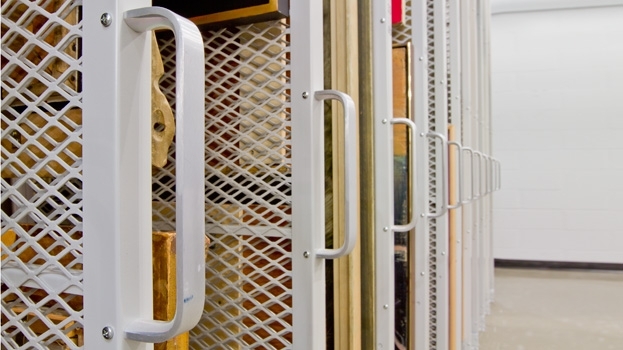 The art racks slide on fixed tracks which have been carefully designed to ensure the smoothest motion in the industry; what’s more, the racks also dampen vibrations, offering further protection for your valuable art works. Multiple panels can be pulled out at once, making these products far more practical and efficient than systems that only permit access to one panel at a time. By facilitating access and minimizing the risk of damage to expensive paintings, our Ceiling-Suspended and Floor-Mounted Pull-Out Storage Panels are a wise investment that can save costly repairs in the long run. 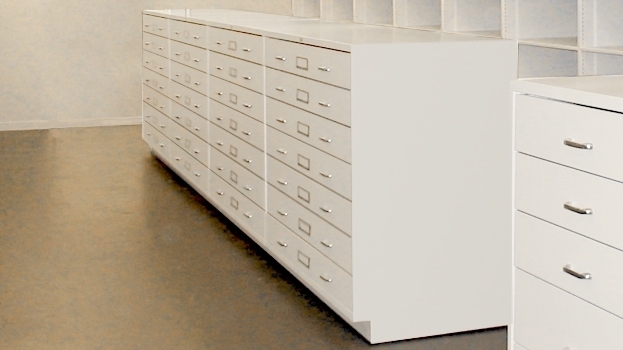 Safe and sturdy, with convenience that is second to none, these systems are an ideal solution for optimizing storage of paintings and other art works in museums, galleries and similar environments. 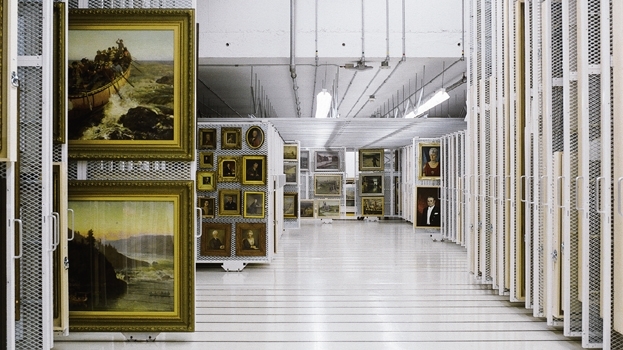 In order to manage your museum or gallery collections appropriately, you need to give careful thought to how you store all your valuable art works. They cannot simply be stacked on top of each other or placed on run-of-the-mill shelving. Besides the risk of damage, this is impossible from a practical perspective: paintings, wall hangings, masks and so on do not come in standardized formats like books or binders. 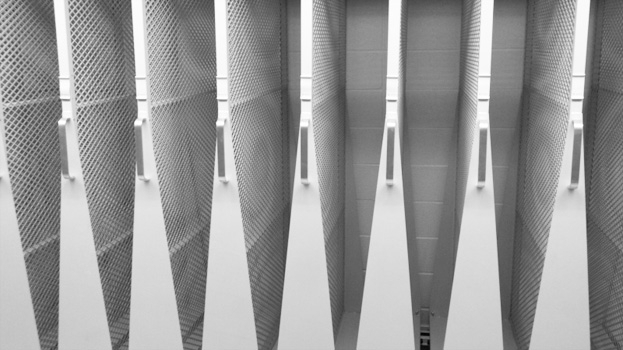 You need storage that addresses this problem—and Workspace Technology can provide it. Mobile Storage Panels manufactured by Montel effectively leverage your available storage square footage by using vertical double-sided panels mounted on a rolling carriage. The system is therefore perfectly equipped to handle all your art works—or other items for which suspended storage is preferable, such as tools and firearms. The inspired double-sided panel design allows you to accommodate many objects of varying sizes and weights within a relatively compact area, allowing you to maximize the use of your available space. Meanwhile, the Mobile Storage Panels’ lateral sliding rack structure gives you the freedom to easily access your stored objects at all times. The carriage’s manual or mechanical handle makes it easy to move as required. 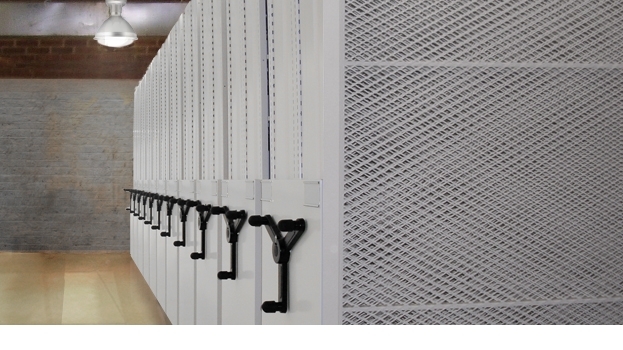 The system is simple to install and move, with no impact or risk to your infrastructure. Moreover, the Mobile Storage Panel sliding racks are mounted on tracks which are engineered to provide a smooth, gentle motion. Combined with their vibration-dampening design, this means you can be confident your valuable objects will not be bumped and shaken whenever you want to access them. 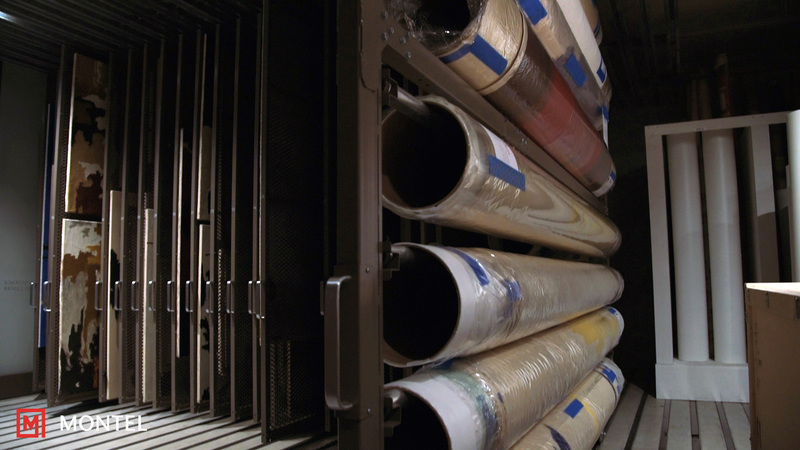 For all these reasons and more, Mobile Storage Panels are an ideal multi-purpose solution for optimizing vertical storage of objects in museums, galleries and other facilities. 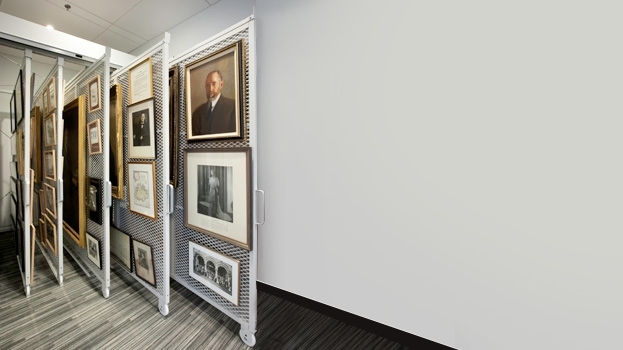 Appreciate the art of efficient storage with Workspace Technology. 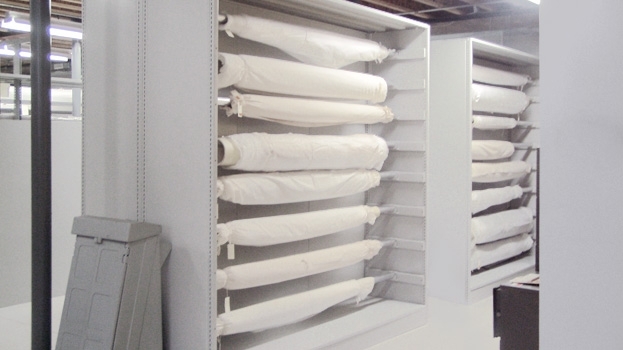 The handling and conservation of rolls of textiles require flexible, large capacity storage systems. The cantilever shelving system is designed to store various lengths of rolls, maximize the use of available space and facilitate handling. 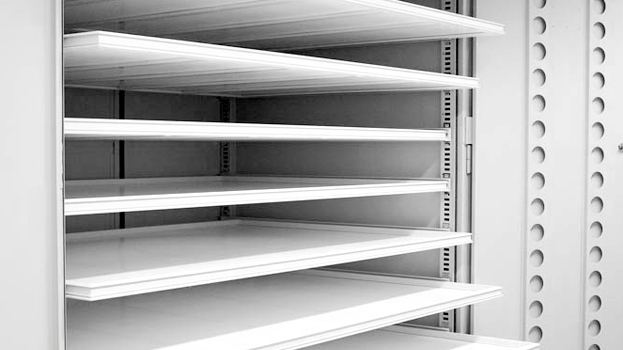 We can also provide cabinets that recreate the microclimate needed for storing fragile items and valuable collections (ventilation slots, trays and windows on the doors). Specimen and artifact cabinets are versatile, sturdy and reliable, designed to satisfy all your requirements and preserve your collections of precious objects. Each cabinet is made of high quality steel and powder painted. The doors are equipped with silicone joints to ensure a secure environment for your collections. 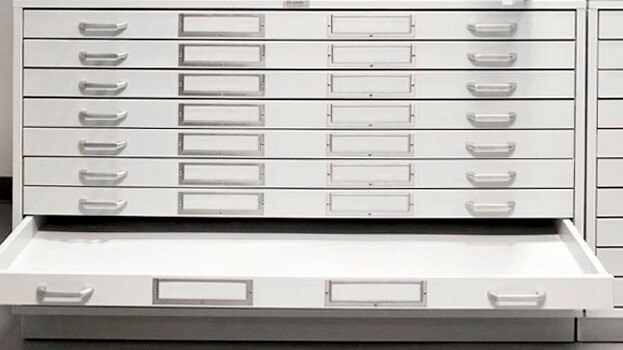 All cabinets are designed to easily adapt to Montel’s mobile storage systems.